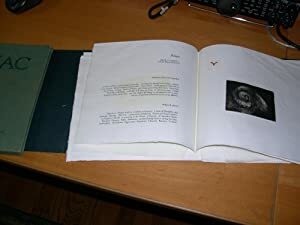 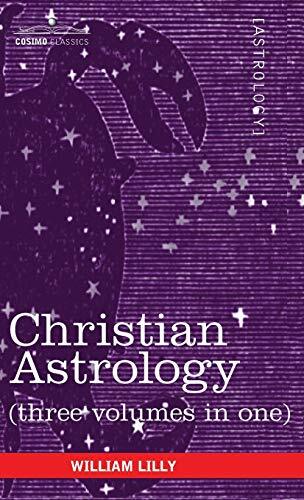 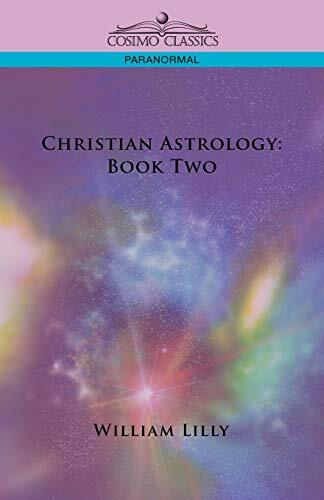 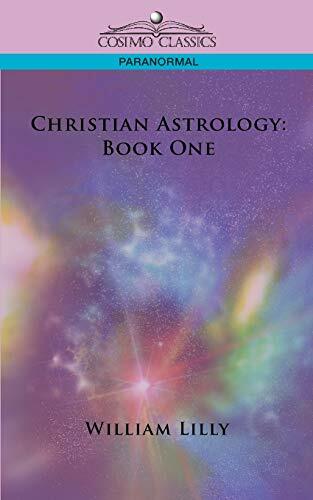 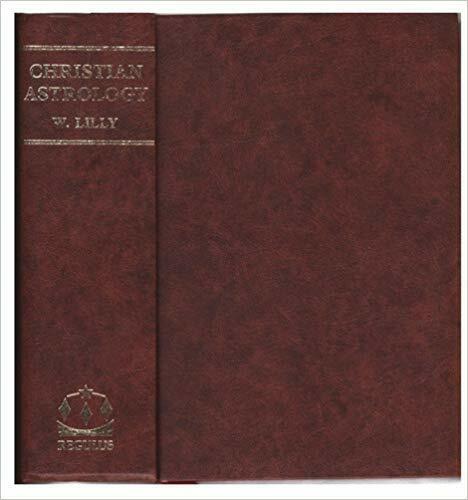 Nuova Zelanda Regno Unito Svizzera U.S.A.
CHRISTIAN ASTROLOGY MODESTLY TREATED OF IN THREE BOOKS. 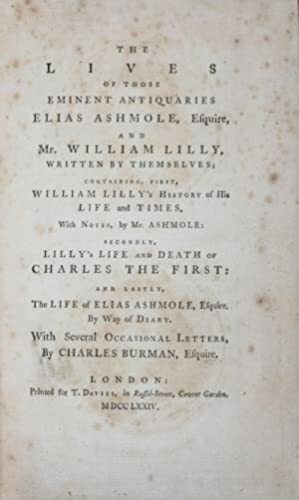 THE FIRST CONTAINING THE USE OF AN EPHEMERIS.THE SECOND . 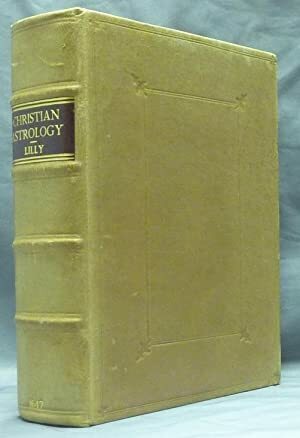 INSTRUCTETH THE STUDENT HOW TO JUDGE OR RESOLVE ALL MANNER OF QUESTIONS CONTINGENT UNTO MAN . 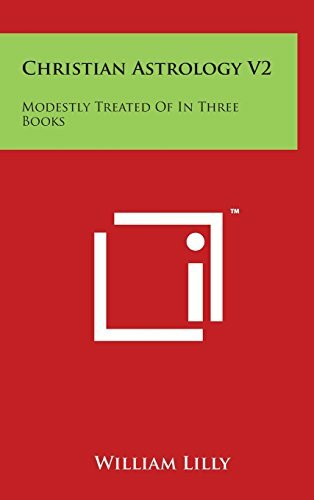 THE THIRD CONTAINES AND EXACT METHOD, WHEREBY TO JUDGE UPON NATIVITIES . 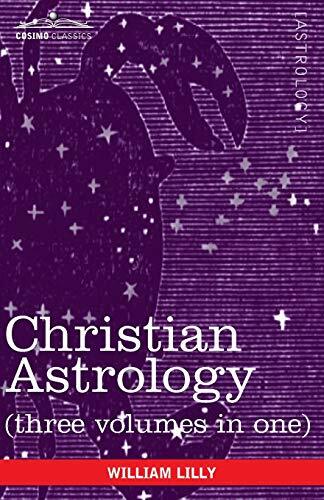 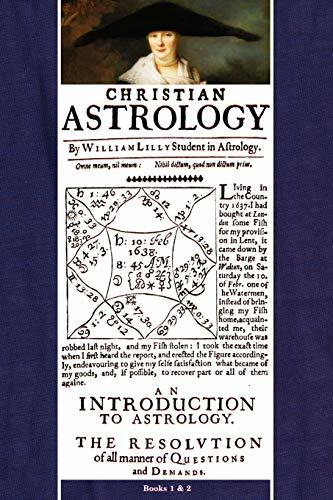 An introduction to astrology by William Lilly. 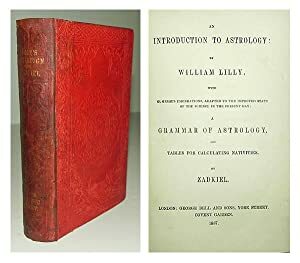 With numerous emendations, adapted to the improved state of the science in the present day: a grammar of astrology. 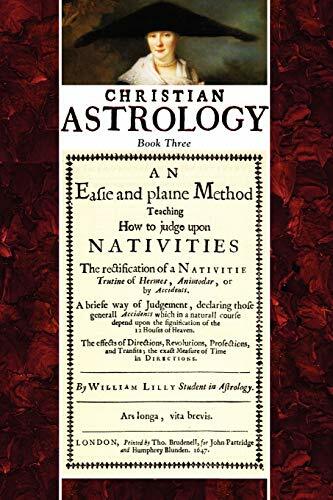 And Tables for calculating nativities by Zadkiel.